Blast from the Past - Ratha-Yatra 2004! ~ The Toronto Hare Krishna Temple! Blast from the Past - Ratha-Yatra 2004! 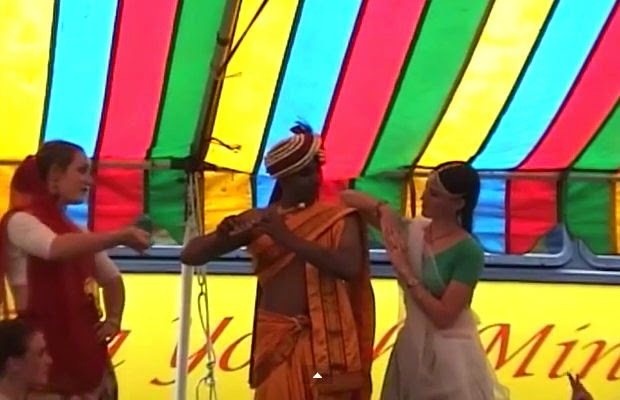 A quick YouTube search yielded some jewel-like videos - clips from Ratha-Yatra 2004. These 10 year old videos show elements of the two-day festival over the course of the weekend. With the entire community coming together to put on the festival, this video has plenty of fun little treats!